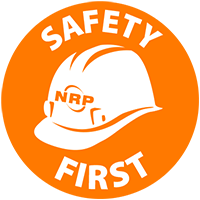 NRP helps local and regional commercial contractors increase sales and reach new customers. 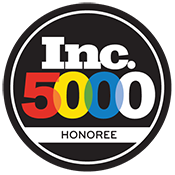 Partner companies are small and large, and share NRP’s passion for quality, customer satisfaction and innovation. We make the partnership about you—first and always. 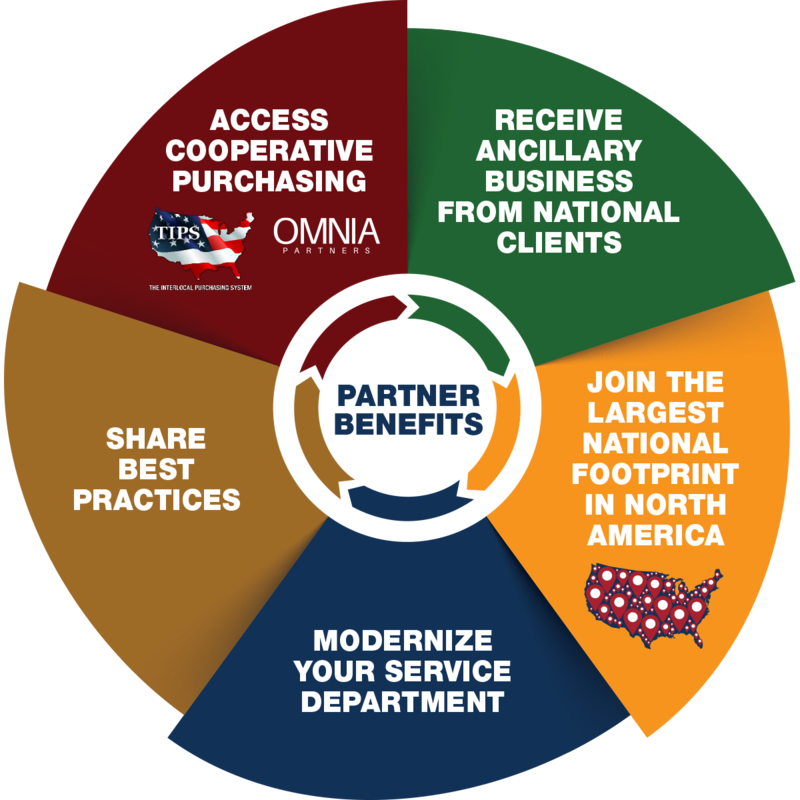 Consider all the benefits of being an NRP Partner.